Do you have the luck of the Irish in you? 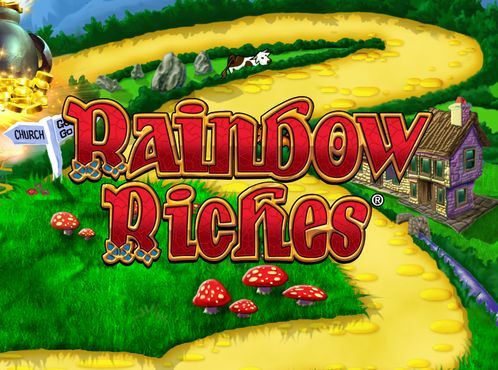 Even if unsure, play the Rainbow 3x3 slot for a chance to win the top prize of 8,070 coins. 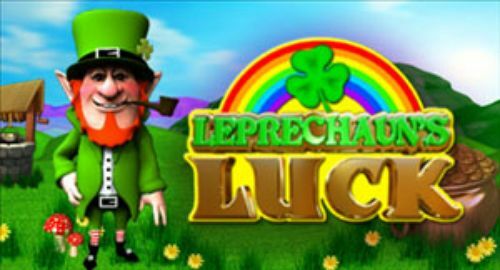 A stranger than the usual Irish-themed slot has dropped in the world of online casino gaming. 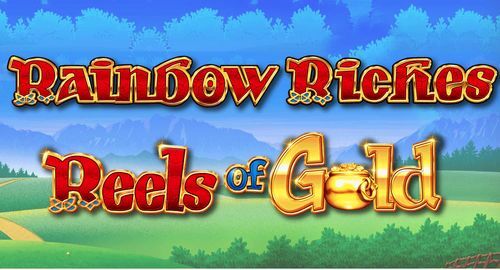 Let's welcome the Rainbow 3x3 slot for its innovative gameplay that comes by way of nine rows with three reels each. Doing the math, we have a total of 27 reels that can spin at the same time, with each push of the 'Spin' button. Many other online slots don't offer this sort of reel action, so we are appreciative of the direction taken by the 1x2 Gaming, which stands behind Rainbow 3x3. 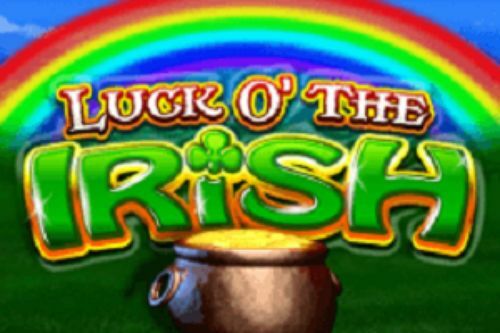 The slot's theme is obviously Irish, as you will see lots of familiar items that are kind of staple to this genre. Then there are the possibilities for landing the game's winning combinations. Being a multiple single payline game, Rainbow 3x3 slot delives winnings whenever three of the same symbols appear in one of the squares. There is the possibility that a winning line occurs on each of the nine squares, but then you can select how many of these to have active. Since we like this slot game quite a lot, here are some instructions about playing and other useful information. Setting up for the gameplay takes a number of clicks because you need to decide how many lines to play with. Even though the game has nine individual lines, you can select or disselect whichever one you want. Thus, you can play on all nine or you can play on just one, and that will reflect on the total bet per spin. Speaking of that, the only setting concerining the bet is located in the window just below the reel-set. 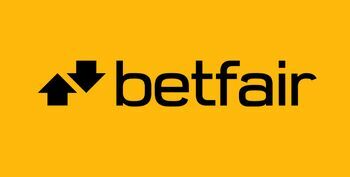 There are two windows, one that sets the bet and the other one which displays your total bet per spin. The basic amount that you can spend per each active line is £0.10. This sum extrapolates across the entire grid depending on how many squares are active. If you have all nine selected the total bet per spin will cost £0.90. 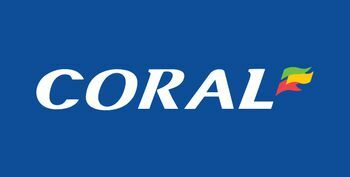 The highest amount that can be played per spin and on all active lines is £45.00, which isn't an exorbitant sum of money to have all paylines active, thus increasing the chance to land a winning combination on more lines. Besides these settings, there are just two details to mention that are relevant to the gameplay. First, it is the omission of the autoplay button, which makes it a little bit problematic if any player wants to relax while the Rainbow 3x3 slot does the turns for him or her. Yes, there is the Play button, but it would have been just splendid if there had been an autospin. Then there is the 'i' button which is the path to the paytable, where you can read the game's rules and see the payouts. The slot design is to the point. Not much fanfare is wasted on the symbols. If part of a winning event, there will be some light gleaming, but no animated sequences and the such. That's all right though, as nobody expects any serious animation from a slot game that is essentially retro. 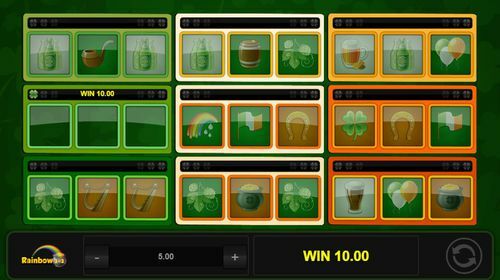 As for the symbols, these will be the stuff that is usually associated with any given slot game that has the color green dominating the design layout, assuming it has been inspired and has to do with the Emerald Isle. The Rainbow 3x3 slot's symbols are the rainbow, the Irish flag, the tobacco pipe. 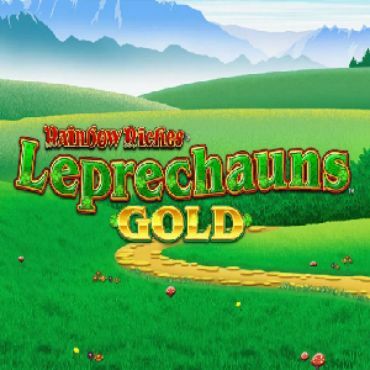 the clover, the horseshoe, the green top hat, the pint of beer, the bottle of beer, the mug of beer (yes, lots of beer there is), the harp, the Irish cross, and the most valuable symbol of them all, the pot of gold from all the legends involving the leprechaun. The game offers a lot to be won. Precisely, the maximum prize is to the tune of 8,070 when all nine lines are fired up. 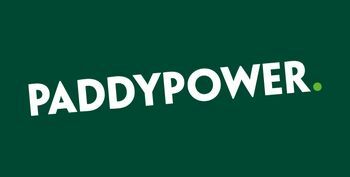 As for the highest amount that can be won by a symbol, with a stake of £5.00 on all nine paylines, and a bet of £45, landing three of the pots of gold symbol will pay 500x times the stake, which will result in a 2500 win. 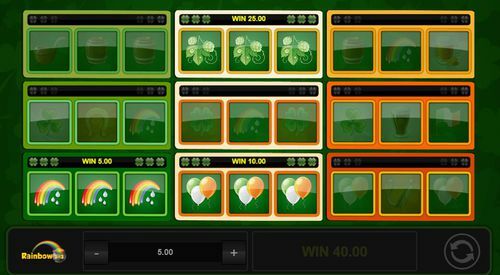 Now the Rainbow 3x3 slots doesn’t have any bonus or specialty symbols, so all winnings occur based on line wins - that is, connecting three matching symbols on a payline. The more active boxes there are, the bigger the chance for a win. 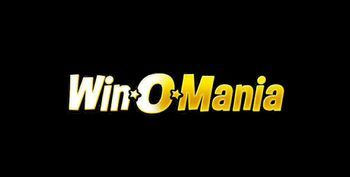 If a line win occurs on more than one box, the line win will be paid out to the player. 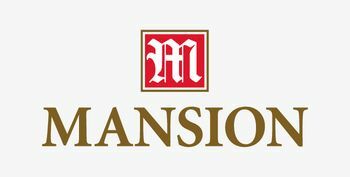 If you are ready to spin on all nine boxes or just one, you can start by claiming the welcome bonus for one of the casinos, right here from this page.